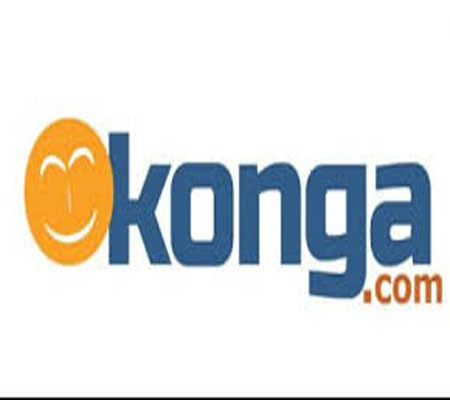 Konga Reduces Price on Appliances and Gadgets to Reward Shoppers! 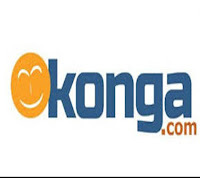 One of Nigeria’s largest online mall; Konga.com is once again demonstrating its customer-centric nature through unbeatable price cuts in the Konga Gadget Event. The campaign which is billed to hold from Wednesday, May 24 till Friday, June 2 will give shoppers an opportunity to get their favorite gadgets and appliances at a fraction of the original prices. On what shoppers should expect, she says: “We have put together an impressive collection of gadgets and appliances at great discounts for our shoppers. We are also extending these offers, not just to appliances and gadgets, but also to other categories such as fashion, baby products etc. We want all our customers to enjoy the best at this time and we’re committed to making that happen.” Konga Gadget Event is a yearly event where shoppers are rewarded with great offers and this year promises to be even bigger. 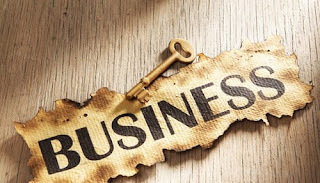 Nigeria’s most vibrant online marketplace with close to 60,000 merchants registered and selling on the platform. much more; Konga is Nigeria’s largest online marketplace.